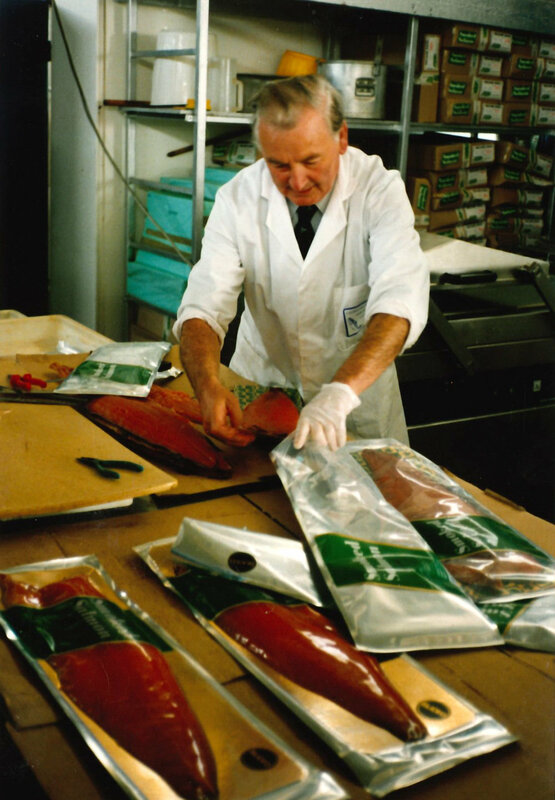 In the early days of Galway Bay Seafoods, brothers Johnny and Noel Holland were involved with every aspect of the family business from the ground up. 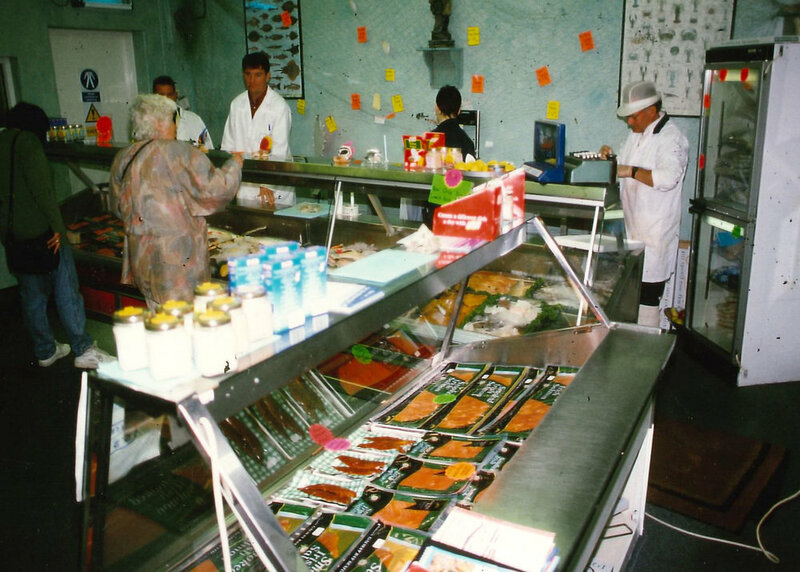 Johnny sold and Noel bought, with both brothers inheriting their knowledge and passion for fresh, top-quality fish from their father who founded the business in 1950. 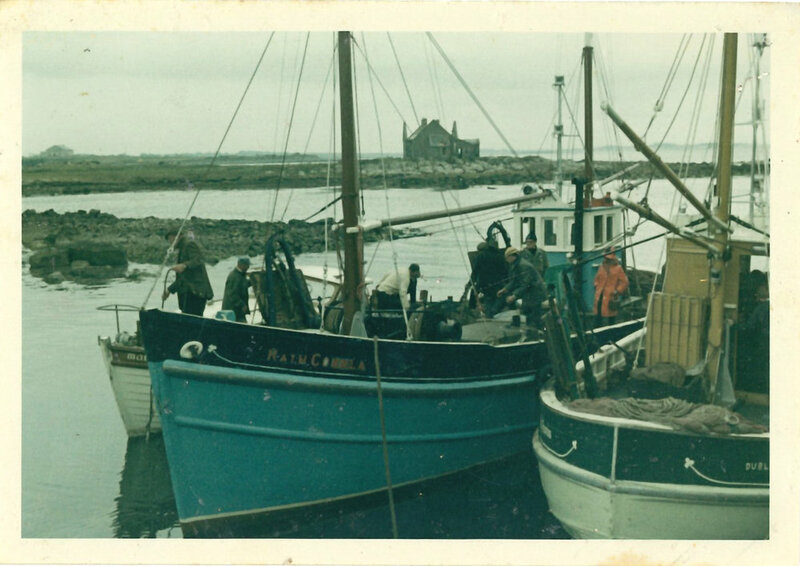 Of course, when the duo started out, the science we have today didn’t exist and so, the Holland family developed their knowledge of the fishing industry organically through their work each day in their local city of Galway. 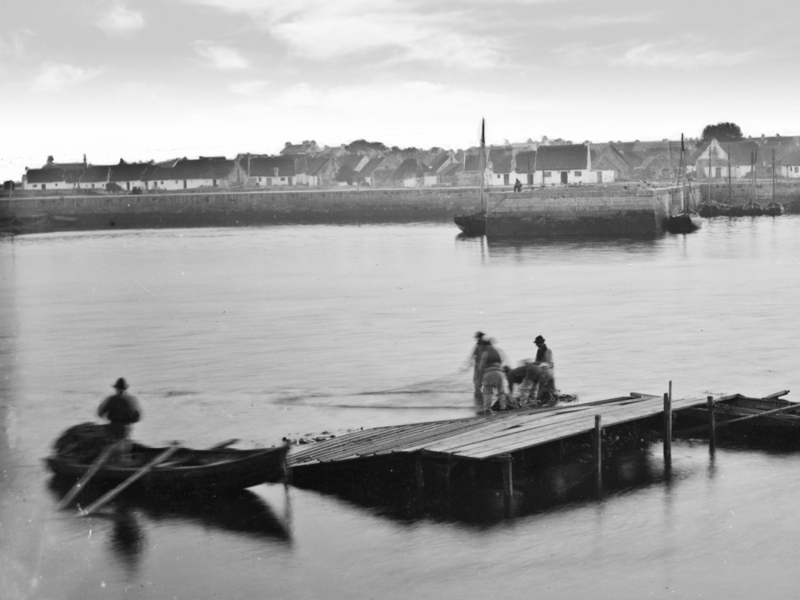 In those days, reputation was everything to the success of any business and Galway Bay Seafoods were as well-known then for their high-quality product as they are now today. As time has passed, the importance of knowledge, instinct and a love for fish has become a rare thing. 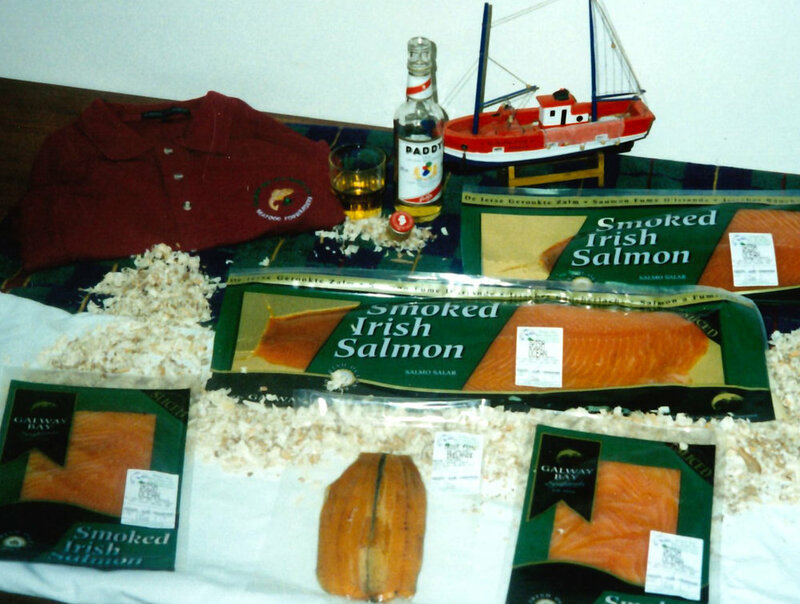 Though tradition continues to hold a strong place within the business, Galway Bay Seafoods has adapted and changed to keep ahead of the pace over the years. Today, the business has a modern structure and while its ever-growing wholesale customer base remains core to the business, Galway Bay Seafoods now offers a whole lot more. 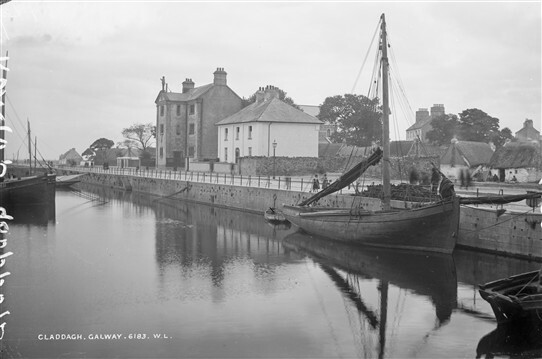 Although Galway Bay Seafoods has adapted and changed over the years, one thing which has remained untouched are the values it holds - to provide local, sustainable and ethically caught fish and seafood to the people of Galway. The latest addition to Galway Bay Seafoods - The Dockside Deli - is simply an extension of this commitment and is proof of the Holland family’s continuous efforts to work to develop a unique seafood destination in the heart of the Galway city.